Greetings race fans and welcome to Maryland for the Haltech Import vs. Domestic World Cup. 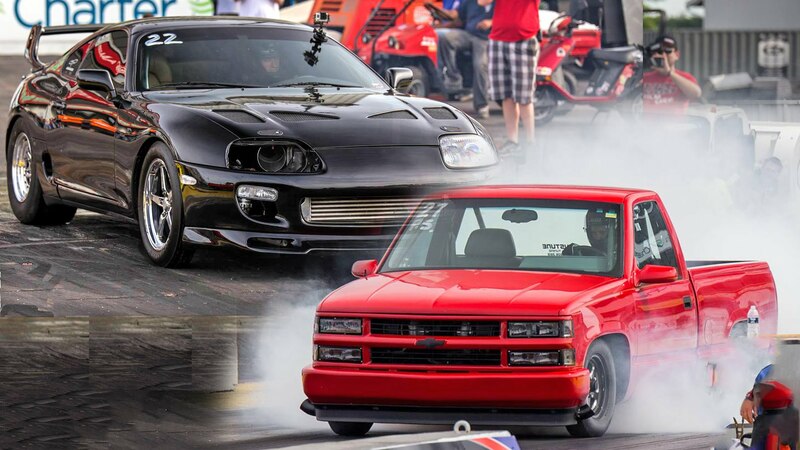 Today we are in for a treat as domestic and import dragsters battle it out for bragging rights and big bucks in single elimination, head-to-head, drag racing action. 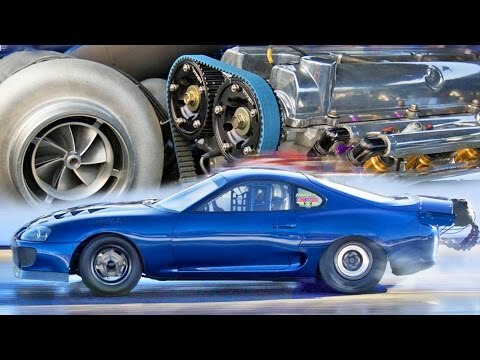 The feature car of this video is owned by Accelerated Performance. This is a firm which has chosen to remain loyal to their import creed even while those around them beef up their imports with bigger LS based engines. 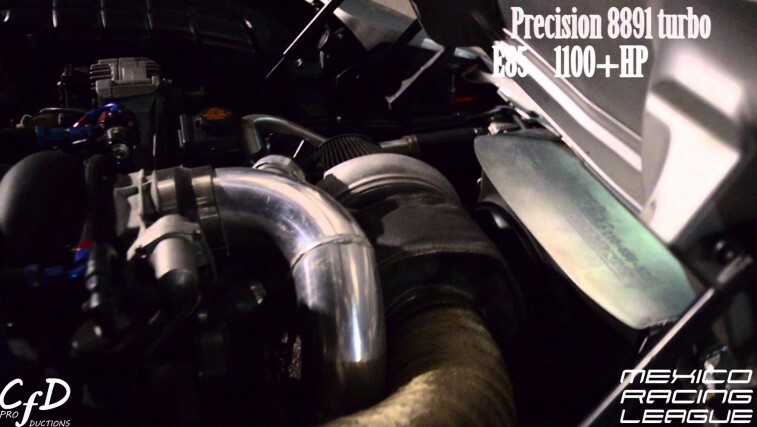 This methanol fueled 1994 Supra is cutting lights and rolling through the 1320 in lickety-split fashion with an inline six-cylinder Toyota engine. 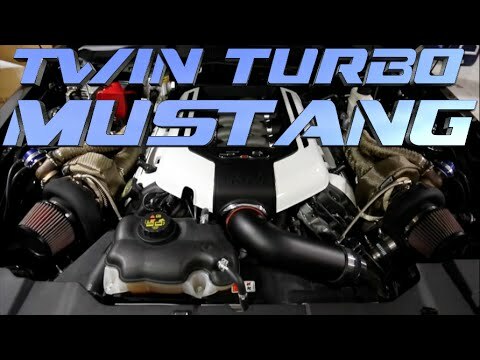 The four-year old 3.2-liter engine is composed of an iron block and an aluminum cylinder head with a massive 98-millimeter turbocharger on 75-80-pounds of boost. This gorgeous car boasts a best 1/4-mile ET of 7.27-seconds @ 200 mph and is producing 2,400hp (1,700whp). 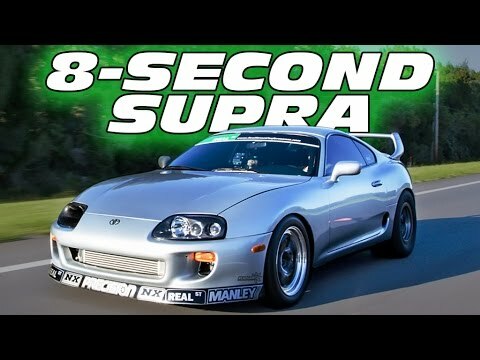 On the first pass in over three years, the Supra posted a 7.64 @ 168 mph (at 65 psi of boost) but sounded just like a ticked-off bumble bee (just joking import faithful). 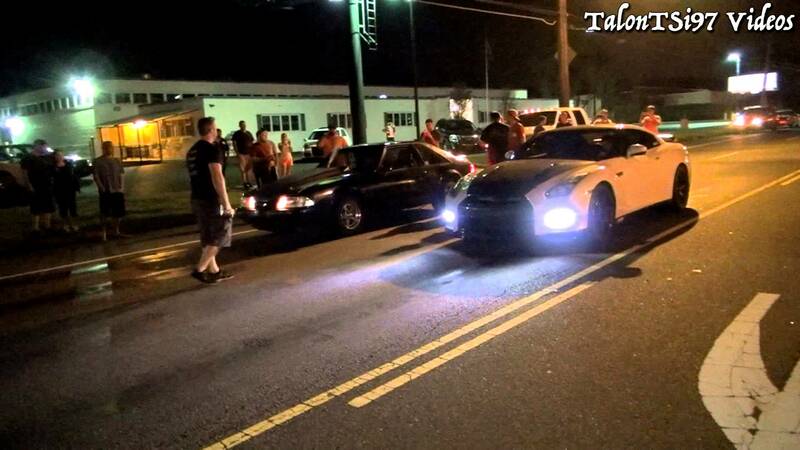 In Round One, the ‘Yota wins a hole-shot victory with a 7.35 @ 195 mph over a twin turbo Mustang. 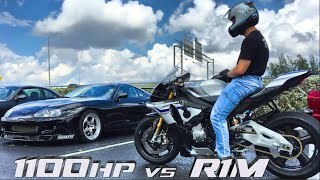 Unfortunately (for the Supra) Round Two pits the Accelerated crew against a turbocharged Mustang that gets down into the sixes and puts them back on the trailer. That is still pretty good for the first pass in more than 3-years. Better luck next time guys.